This entry was posted in Uncategorized and tagged creative, fiction, flash, flash stories, Irish Writing, journal, Limerick, Ogham Stone, publications, short story, writing on January 12, 2015 by pamjplumb. 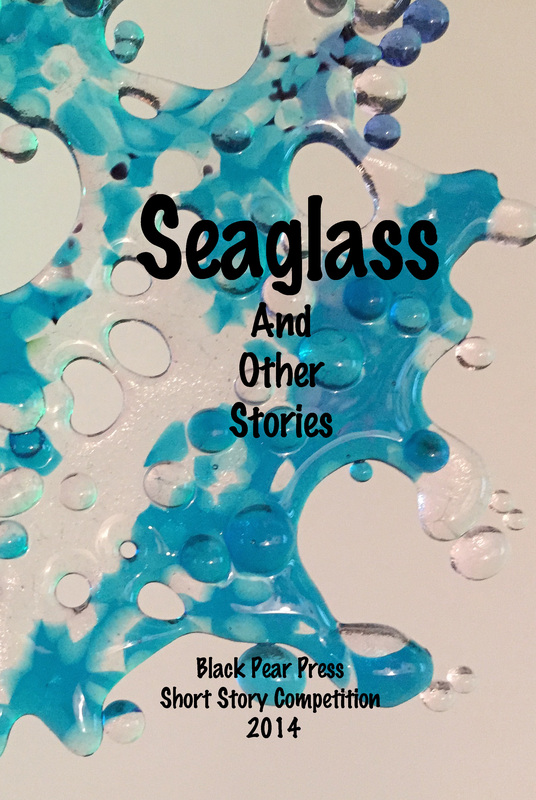 I am delighted to be part of the new anthology from Black Pear Press, available now, called ‘Seaglass & other stories’. 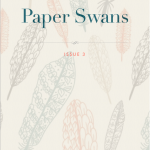 The anthology is comprised of the best stories from the inaugural Black Pear Press short story competition held earlier this year. The winning story names the anthology. My story ‘Sleeping Dragons’ came second. The anthology includes twenty stories. The book is available currently as a paperback (see link on the website http://blackpear.net/ ) though it will be available as both a paperback and an ebook via Amazon soon. This entry was posted in Uncategorized and tagged Amazon, anthology, Black Pear Press, competition, creative, fiction, Kindle, publications, short story, writing on December 28, 2014 by pamjplumb. Voting closes midnight GMT on Friday 12th September. This entry was posted in Uncategorized and tagged creative, fiction, flash fiction, writing on September 8, 2014 by pamjplumb. Today I received news that not one but two (!) of my stories are to be published online in the next month and it made me realise the importance of sheer persistence. Last week I was really fed up as a writer as I failed to make the short list of a competition. For some reason I had hoped I would be more successful, maybe because I submitted 3 stories! I was so fed up that I doubted my abilities and my motivation. It was only the reminder from my husband of the successes that I have had that made me realise it wasn’t all bad! I have a spreadsheet of all my submissions which allows me to check where I have sent my stories, but more importantly I can easily see which ones I have had published/longlisted/shortlisted/rejected. It is so disheartening when a story doesn’t get the recognition you think it should, but it is even better to look back at the spreadsheet and think – Yes!- I have some things accepted – my work is worthwhile. And, if that gem of a story doesn’t hit the spot first time, then re-work and re-submit. The key thing is to keep going. If you have belief in your own abilities, then just keep writing. This entry was posted in Uncategorized and tagged creative, fiction, flash fiction, flash stories, persistence on September 2, 2014 by pamjplumb. This entry was posted in Uncategorized and tagged creative, fiction, flash, publications, writing on August 16, 2014 by pamjplumb. Today I was able to proof read my entry in the National Flash Fiction Anthology 2014, Eating My Words. It gave me such a thrill to see my name in print with other writers for whom I have much admiration such as the editors, Calum Kerr, Angela Readman and Amy Mackelden, as well as other talented contributors. It has a great cover too which will make it a really enticing read. Having read a few of the other stories already I know that no-one will be disappointed by the quality and variety of the work showcased in the anthology. National Flash Fiction Day is on 21st June, so it won’t be long before everyone can get a copy and see for themselves! This entry was posted in Uncategorized and tagged anthology, fiction, flash, National Flash Fiction Day on June 11, 2014 by pamjplumb.